There's so much more to explore during your journey, so much more to discover. Sometimes you have to move on and away from an environment that doesn't allow you to blossom, that doesn't allow you to grow. 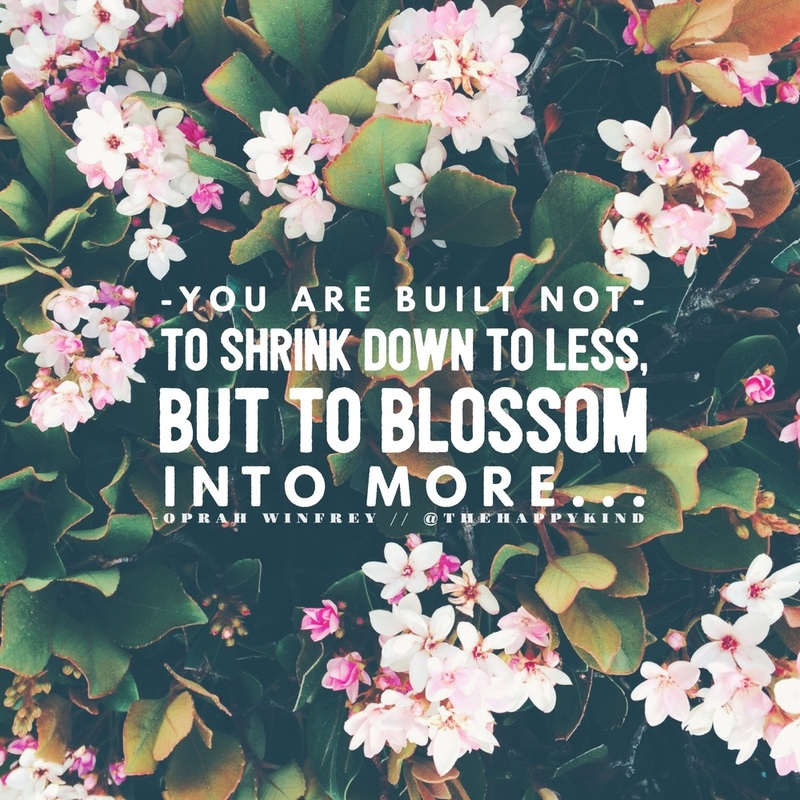 We're meant to blossom. We're meant to grow. We're meant to evolve in a healthy way. Let's allow ourselves to blossom. Stay prayerful and stay encouraged. I believe in our victory!